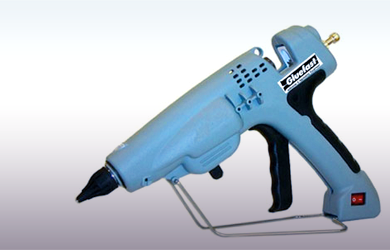 The Gluefast Company, Inc. manufactures hot melt glue guns and glue sticks to accommodate most heavy-duty and industrial operations, as well as hobby and craft type applications. 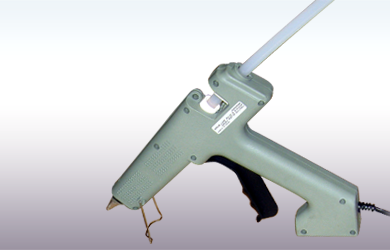 Our electronic hot melt glue guns are adhesive applicators that are designed to bond two materials quickly and easily. Simply insert the glue stick into the back of the hot melt glue gun, and as the hot melt adhesive turns to molten form, disperse even streams of hot melt glue onto the material's surface using a trigger feed control. 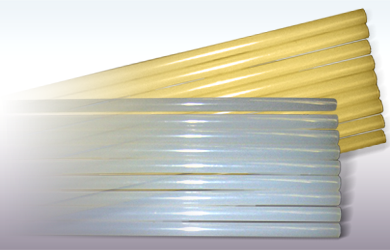 Buy our hot melt adhesive applicators and glue sticks now. If you need more information before you buy, read on or contact Gluefast at 800-242-7318 or email us. 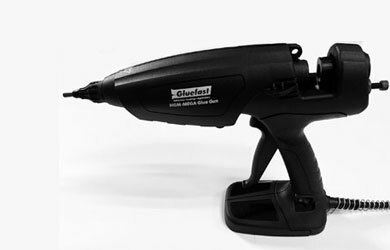 Gluefast offers two glue guns that use ½” diameter glue sticks: HMG-IND (100 watt) and HMG-HD3 (300 watt). 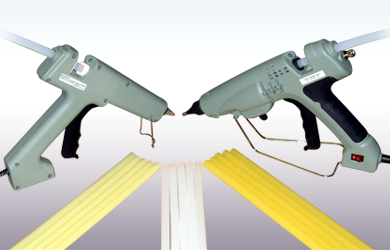 We also have the HGM-MEGA (500 watt) glue gun which uses 5/8” diameter glue sticks. Gluefast has 1/2" & 5/8” diameter glue sticks to fit our hot melt glue guns as well as most competitive glue guns. 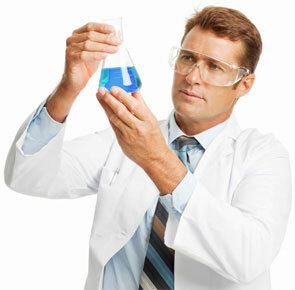 For product-specific information, see Gluefast’s hot melt glue sticks. Some hot melt glue guns have a bit of a reputation for being messy and clumsy to use. The liberal application of glue tends to make a project appear amateurish and low quality. But with Gluefast’s hot melt glue guns, glue sticks, and accessories, glue can be applied accurately and easily. With our assortment of adapters and nozzles, we are sure that you will be able to find the ideal combination of adhesive application equipment to meet even the most demanding need. For a precise and reliable hot melt adhesive application system, invest in Gluefast’s hot melt glue guns and glue sticks today.